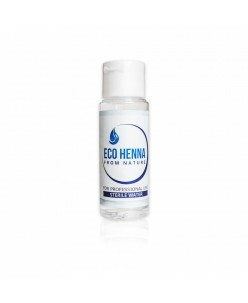 Eco henna pigments for eyebrows 10 g.
Innovative , eco eyebrows pigment restores and improves the eyebrows. 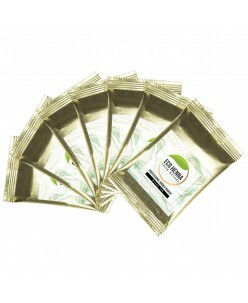 This pigment stays on the skin for 7-14 days, on hairs it stays up to 6 weeks. Try staining with a special eyebrow eco henna if you want: - To restore eyebrows and achieve a persistent color and long-term effect of well-groomed eyebrows &n..